We had a very exciting week at Crosspointe! This week we wrapped up our Soul Surfer series, had our S.T.A.R.T. 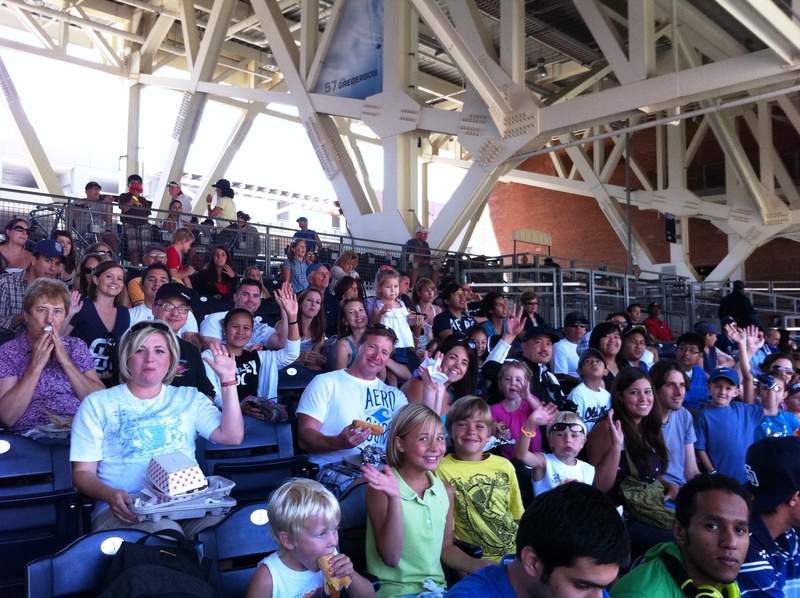 activity at a Padres game, and Pastor Steve and Rebekah had their baby! 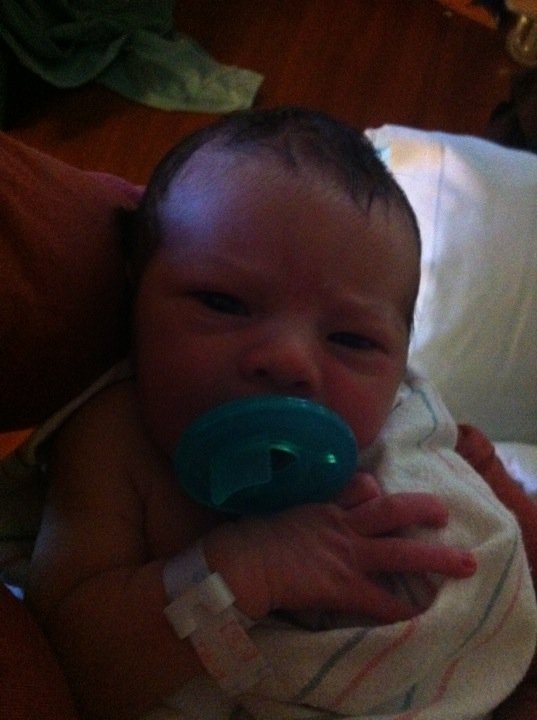 Ian Malachi was born Friday June 24, 2011 at 1:03pm he weighed 6 pounds 14 ounces and is 20 inches long. Congratulations to Pastor Steve and Rebekah! 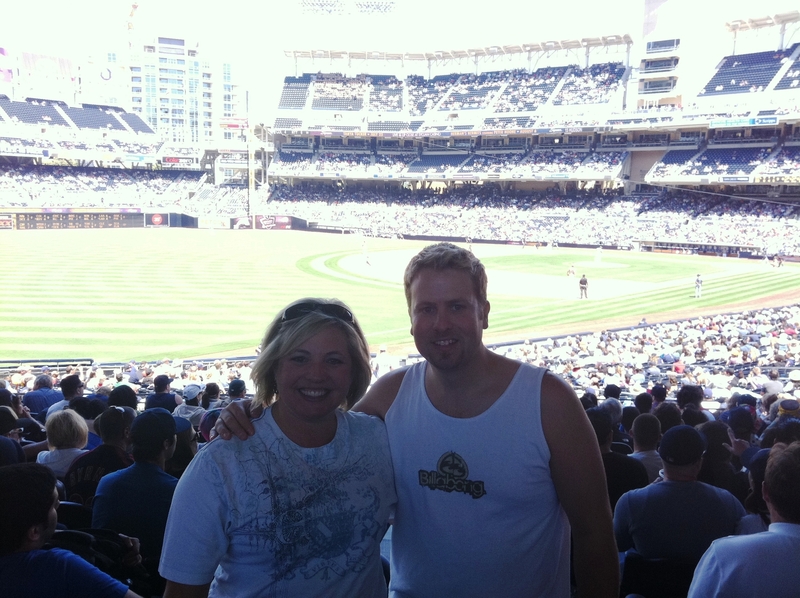 We had a great time of fellowship at the game and Padres won! God wants to use you to do something big. Bethany took her handicap and used it as a platform for God to use her life. How do I figure out what God wants to do in my life? If you look back on your life you can see how God used the things that happened to you. God uses you, not because you are qualified, but because God loves you. He wants to use your hurts and your troubles to help other people with hurts and troubles. Crosspointe will always be a church where people with troubles can find a home. God can do this through you. The world needs forgiven sinners who have moved beyond their pasts. 1. The word of God. Stay in the book! 2. Past experiences. God gives me comfort and I give it to someone else. That is the Christian life. The comfort you receive from God you need to give to others. God said to Peter, I died for the whole world not just the Jews, and God tells Peter he needs to witness to the whole world. Peter had a dream, but it was too small. God said step back Peter and see my dream! In the grace of God you can do all things. God has a bigger dream for you. Many of us have a dream of what we will do for God in our Christian lives and when God beings to restructure our dream we do not think we can do it, but God says step back I have a bigger dream for you. God used what happened to Bethany to help and encourage other people. Every one of us has a hesitation but God will never lead you to failure when you stand up and follow his path for you. Bethany stepped out of her comfort zone and she changed lives. 1. Cornelius’s dream wouldn’t have become a reality unless peter acted and was responsive to God’s call. Peter liked the Jews, he had a passion to tell Jews about Jesus but God told peter to step back and see everyone else he could be saving and Peter was amazed that God was saving gentiles. 2. There are people in your world that will not be helped, reached out to, listened to, or saved unless you are willing to answer the call of God. People you know will not be helped unless you help them, they won’t be reached out to unless you reach out, they won’t be listened to unless you listen, and they will not be saved unless you tell them about Jesus. Aren’t you glad that someone reached out to you? You can now be that force in someone else’s life.